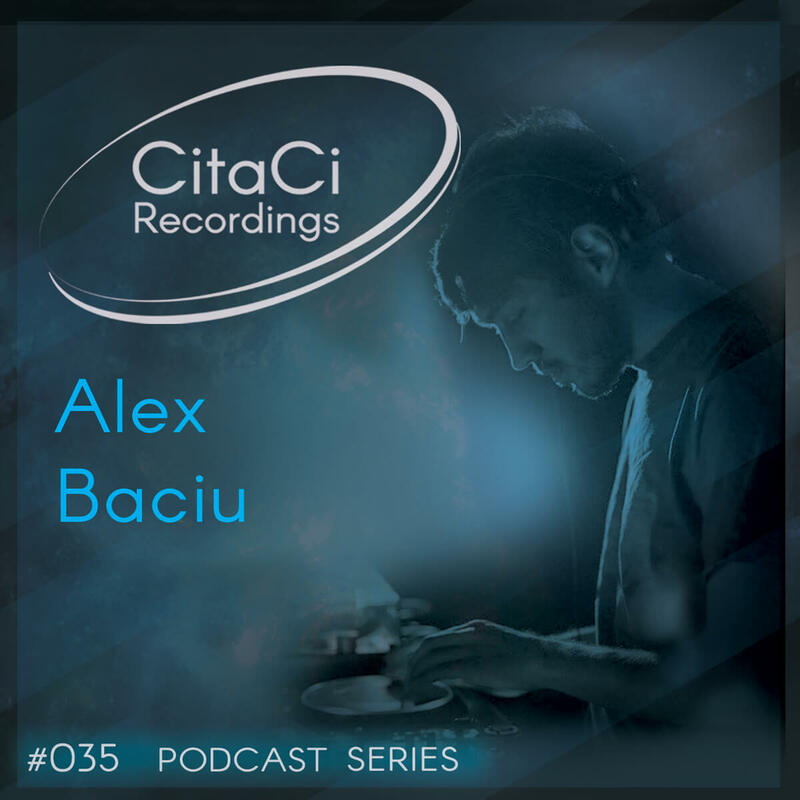 Alex Baciu is the next guest for our 35th CitaCi Recordings #Podcast #Series episode. He fell in love with electronic music in the lately '90s and later he started to produce. He take ispiration from parties he lived and his music is filled with grand soundscapes and rare tunes, contaminated by hypnotic groove of minimal, with a touch of classic house. You could hear him play at party like Airing Cupboard, Re.Face, Damaged, Rhythmatic, Keep on Going, Platform, Point, LostCat, Playmoon andmore. He release some tunes on PianoForest Records, Any1, Re.Face, Habla Music, Handcrafted and few others. Enjoy this mix has we did and don't forget to follow us on our channels for the next episode. Cheers! !